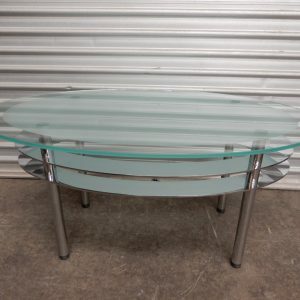 In very good condition – timber has some marks that are expected on a preloved item. Welcome to view at the Sell4You Warehouse at 7 Nelson St, Moorabbin. Please call 03 9555 8804 to organise a time.